Hrithik Roshan and Angela Krislinzki. Hrithik Roshan accepts apology from Angela Krislinzki for ‘misleading’ headlines. 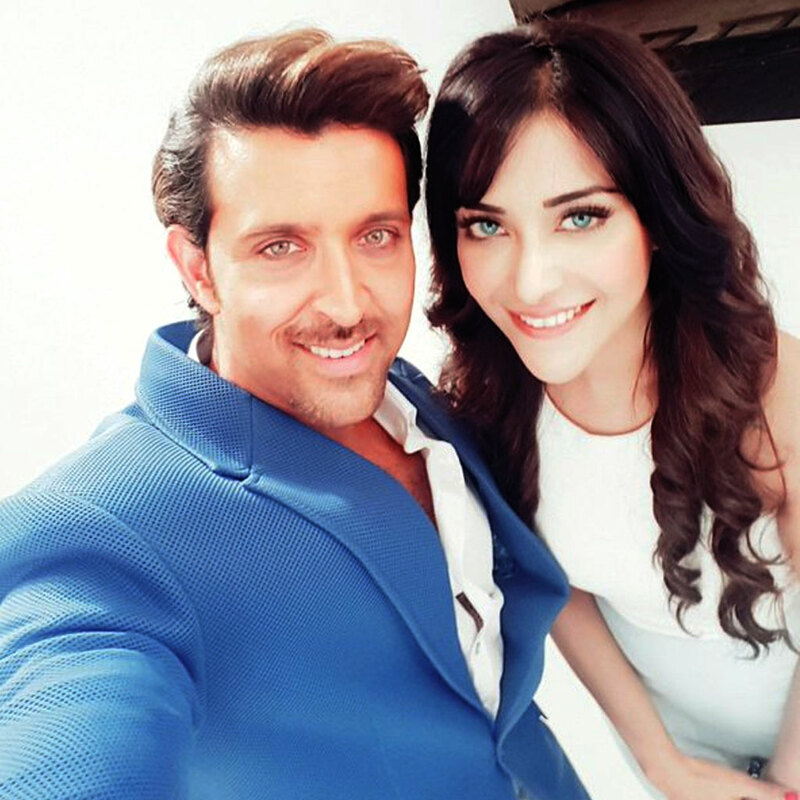 Angela Krislinzki was in the news after she allegedly claimed she was mentored by Bollywood actor Hrithik Roshan which led to widespread speculation following a featured article in a publication on April 3, 2017. After Roshan claimed to not know her via a tweet, Krislinzki wrote an open apology to the Koi Mil Gaya star to clear the air on the misleading comments that was in the news. Krislinzki and Roshan are not strangers though, they both worked on 2 television commercials and Angela wrote that it was Roshan who inspired her, although calling him a ‘mentor’ and ‘friend’ was probably not the right choice of words used in her interview to the media outlet, which led to widespread confusion online and some speculating that the two were a couple. Now that the air has been cleared, all eyes are on the new lady in the news – Angela Krislinzki. 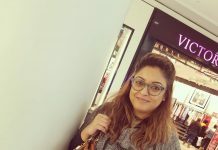 Although she has been seen in several TV commercials, she came into the limelight following her appearance on the TV show Splitsvilla in 2008. Previous articleKareena Kapoor Khan to do lead role in Karan Johar's next film?